Buffet Crampon is extending its reach within the music industry by launching an online educational app for both beginning and advanced musicians. PlayWind is the first online educational platform designed for wind instruments. It has been developed in collaboration with a host of renowned Buffet Crampon artists and educators. Although nothing can replace a private music teacher, PlayWind’s innovative digital platform will give students a special edge. PlayWind allows your students to improve as they learn through tutorials, master classes, and technical information videos. PlayWind also allows teachers to enhance their own approach through a digital platform, uniting a passionate community of like-minded musicians. New instructional videos will be added regularly, contributing to and enriching the basis of precise and varied pedagogical themes. Your dedicated PlayWind account provides access to a unique link, which allows you to refer new PlayWind users. Through this link, and for each PlayWind registration in 2016, earn points that can be converted at the launch of the January 2017 Rewards Program. With PlayWind, gain access to hundreds of high quality educational videos, engage with numerous educators, learn about upcoming events, and receive notifications when new content is added. Each time you engage with a video you earn points that can be converted at the launch of the January 2017 Rewards Program. Buffet Crampon is continuously expanding its digital development. 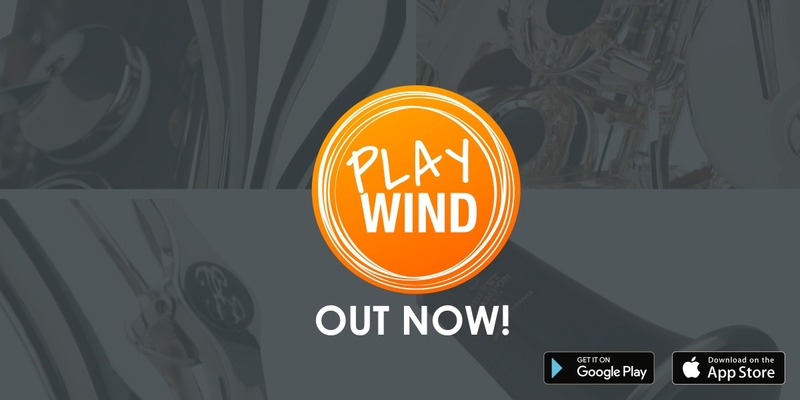 In 2014 we launched Urban Play, an educational “play-along” app for all wind instruments; last June we launched new websites with redesigned pages and a social media wall to foster collaboration; and since September, residents of the USA can purchase their clarinets online through our website via authorized dealers. PlayWind is available on all devices! Follow us on FACEBOOK (@playwindapp) & INSTAGRAM (@playwindofficial) for daily posts on new content, contests and more!